Plastic bulb and plant markers that last for years! 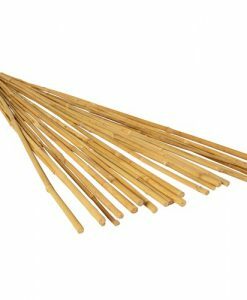 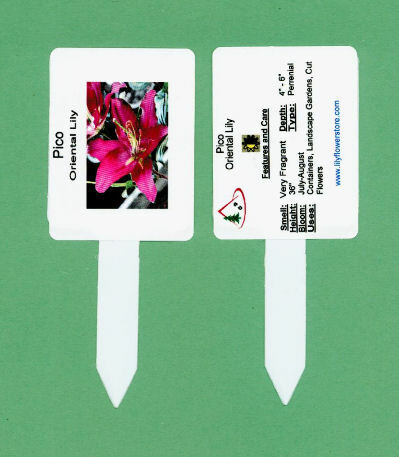 If you are tired of losing plants in your garden, our plant/bulb markers are the solution. 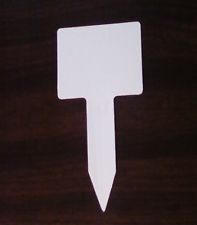 Each marker is 5 inches long x 2 inches wide and is blank so you can place your own label or description. 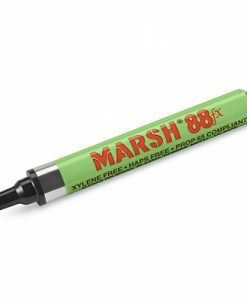 When ordering our live plant or bulb products, we supply the waterproof labels on the markers for each variety purchased.